I love the way the top is slanted and the flap detail over the zipper is great. These also have the slanted top, but not as much detail. These look very light...and maybe there are IRL, but I saw them on blogger Closet Chronicles (scroll down a bit) and thought they looked really cute! 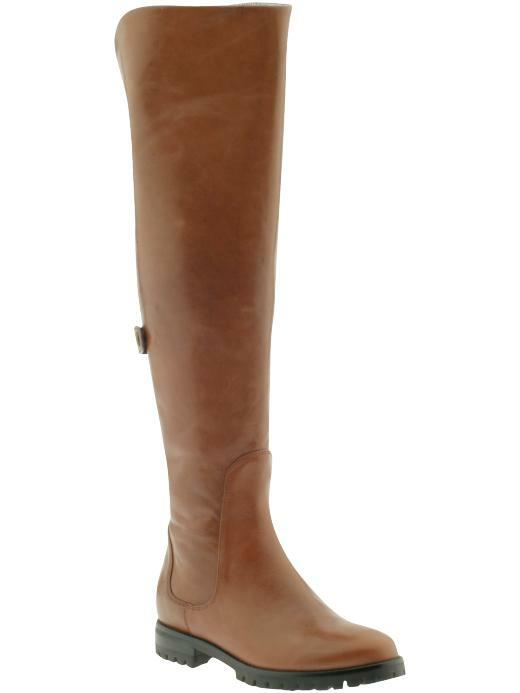 Ok, these are on sale now...very very tempting! 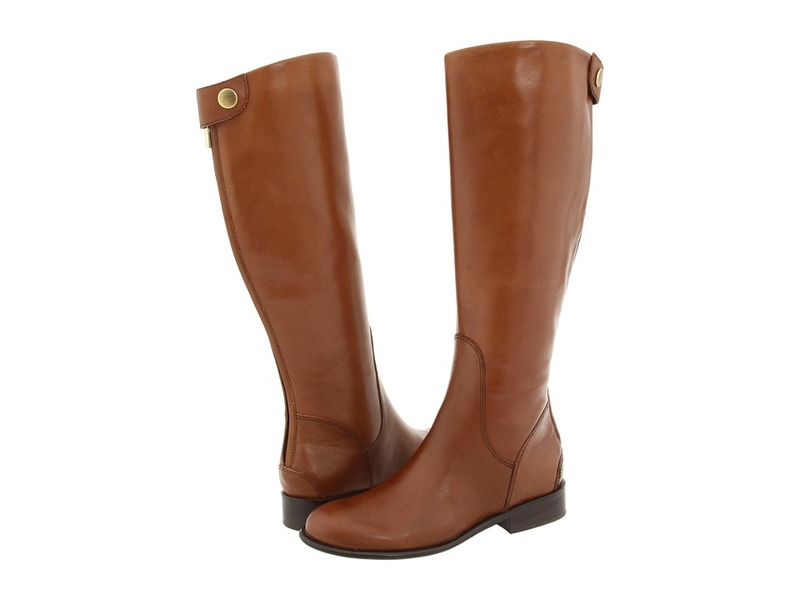 I love the sturdy sole (sure would be nice on those icy days) and how simple and clean they are otherwise. 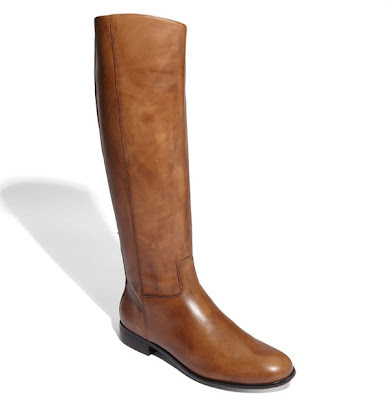 Also, by Cole Haan, these are a bit more classic. I love that they have the Nike Air Technology for extra comfort. Great for those days I'm walking around a lot...ha. So those are my picks! What do you think? I'll let you know which ones I decide on in a later post! 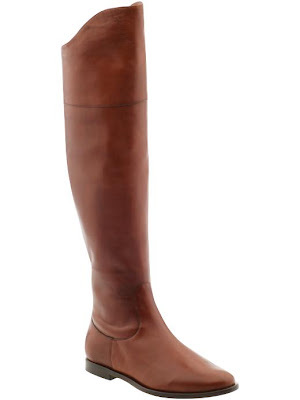 I've been on the hunt for brown boots all winter - thanks for the ideas. I like all of them! 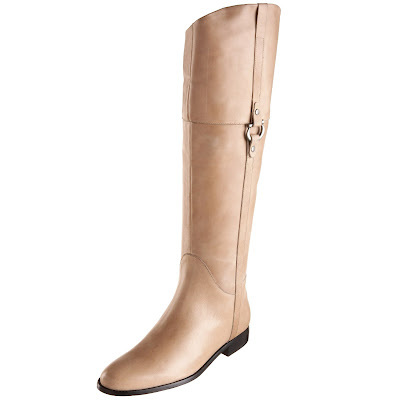 I have Franco Sarto boots in black that are very similar to the ones you showed. They are super comfortable. I'm with you on the Uggs, I don't wear mine nearly as much as I used to. Thanks for your comment Alissa...my very first one! :) I really like the Franco Sarto boots...I think those are the ones I will end up buying. I'm glad to hear they're comfortable too! 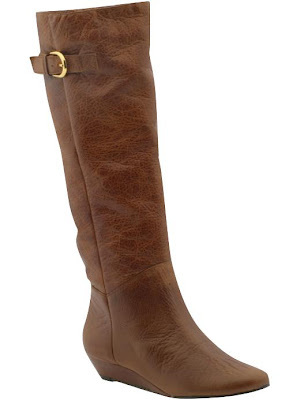 I was hunting for such wide calf boots, I am glad to have found them on the link you have provided. The prices are also very competitive and I am glad to purchase it from there.